Zombie apocalypse – we’ve seen them in our favorite video games and fictional films. It’s terrifying and freakish. But what if it happens in real life? 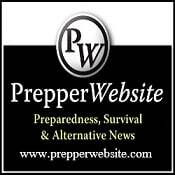 Are you well-prepared for it? What exactly is a zombie apocalypse? According to Wikia, zombie apocalypse pertains to an apocalyptic phenomenon based on horror/science fiction. In this scenario, an enormous group of zombies engages to execute a general assault against humanity. Some myths say humans, when bitten by zombies, will become zombies themselves. In other stories, whoever dies during the phenomenon will become the undead, regardless of the cause of death. Whatever the case is, the rapid growth of zombie plague will become inevitable. And as we’ve seen in the movies, this could lead to panic, crisis, and collapse of the entire civilian society. Which types of handguns do you need? Pistols – Contrary to the popular belief, not all hand guns are pistols. A pistol is a different type of gun, just like a revolver. Majority of pistols in the market are semi-automatic, which are good guns for self-defense. As a matter of fact, they were used by police and military personnel in the past. Most of the time, a pistol has more removable external parts compared to a revolver; the largest being its slide. 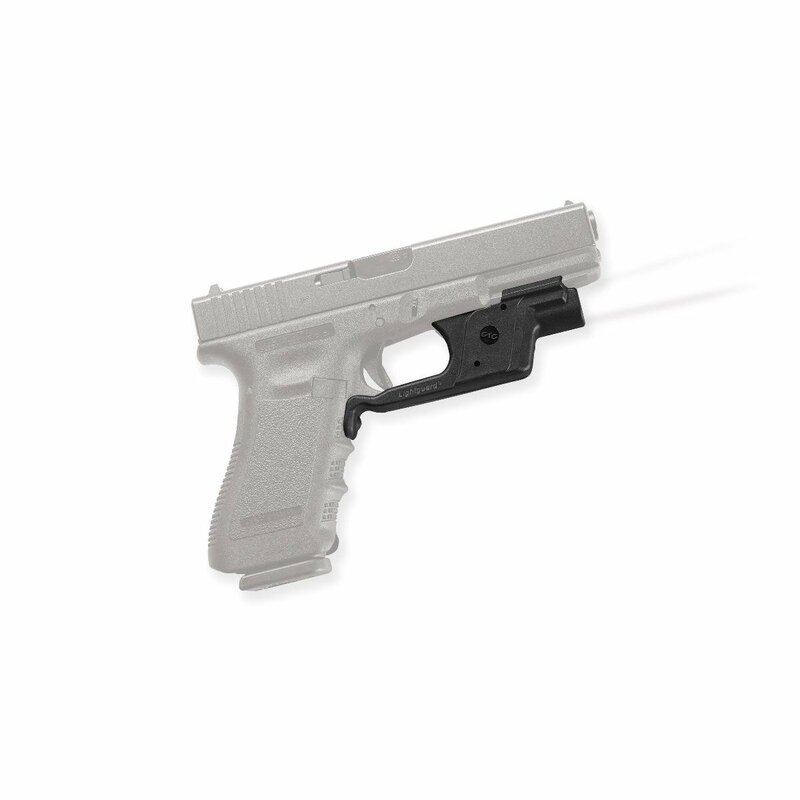 This slide can be quickly controlled to disable the gun and can also be used to hang the gun into a cloth in case of emergency. Rifles – The great thing about rifles is that they fire despite long distances. In addition, it brings out great power with every single bullet fired. Thanks to the spinning movement, giving more power to every ammo it contains. Revolvers – Compared to semi-automatic firearms, revolvers are much simpler machines. This is because they are made of less removable parts, it’s easy to operate and understand, and more reliable than other types of handguns. Unlike pistols, it doesn’t have a slide that have to be adjusted with great hand strength. Therefore, it makes a better choice for someone who’s weaker or you want to share the weapon to someone who doesn’t have much strength. What’s more, it doesn’t need major disassembling when it needs to be cleaned. since 1990s, it is pretty easy to use by humans, and is lethal. In fact, anyone in the family can figure out how to maneuver it, even the youngsters. It takes only a few minutes of tutorials to get the hang of it. It is also durable, universal, and requires one of the most common ammunition used today – Parabellum 9mm. Its magazine is apt enough to hold a generous amount of brain-blowing ammo. 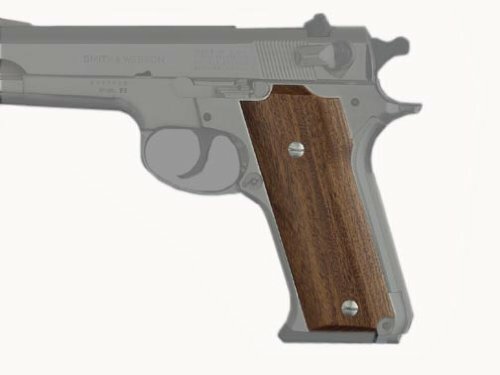 for handguns is another 9mm – the S&W model 59. Like Crimson’s, the ammunition is pretty common, it’s easy to use, and magazines can be found virtually everywhere. Keep in mind though, that this handgun and its successors are geared with safety mechanism that’s slide mounted. Hogue Stock Remington 870 Overrubber Shotgun (View on Amazon.com) – Our top choice when it comes to shotguns is the Remington 870 by Hogue. This 12-inch baby features an extended magazine, allowing loading of additional ammo. Outside the shotgun is a smooth, comfortable and non-slip surface, which is quiet and stays good-looking for years. Shotgun’s skeleton is molded in an rigid and strong fiberglass. Apart from fiberglass, it is molded with hard-wearing but pliable synthetic rubber. When aimed at the target, the shotgun brings out a consistent buckshot pattern within a relative distance. Choosing a firearm for the zombie apocalypse is a piece of cake when you know which features to prefer over the other. In this scenario, you’ll need one that’s good at distances and firing power. When it comes to shooting zombies, long distance isn’t much of an issue. It’s because when zombies are too far away, they are not a threat at all. Firing at this instance isn’t necessary so it’s best to save your ammo. For medium distances, however, having a high-power rifle is imperative, especially one with sights. It doesn’t matter whether it is a red sight, a scope, or iron sights. Caliber or brand doesn’t matter as well as long as you deliver the right amount of energy for busting zombie brains. When it comes to bullets, using .22 isn’t really going to do the job. Though it can penetrate the skull, it is not able to destroy enough brain tissue. That said, you’ll need a .223, .308, or .30.06 to be fully satisfied.